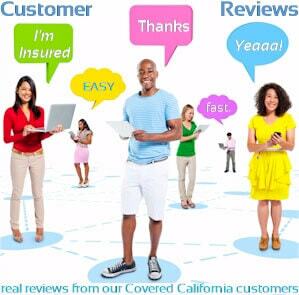 Get up to date reviews, rates, and options for Blue Shield of California here. A market only works if you have competition and we're fortunate in California to have one of the most (if not the most) competitive health insurance marketplaces in the country. This is in long part due to Blue Shield of California's effective progress over the past year towards becoming a dominant carrier. Blue Shield of California has always been a strong carrier with varied plan options in both the Individual/Family, Small Group, and Medicare supplement markets but they have really stepped up their game over the last 3-5 years. Let's take a look at how this occurred, where they stand, and which of their plans are the most popular now. 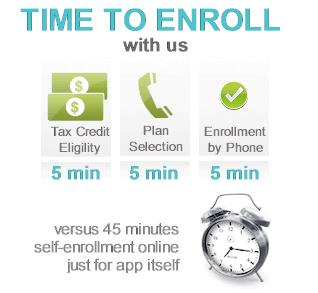 They offered PPO's, HMO's and HSA's qualified plans at both the individual/family level and for Small Group. Their PPO network is consistently one of the top two network in the State and they participate in the Blue Card network which gives access to Blue Cross Blue Shield PPO providers in other States to PPO members. This is a huge benefit to people who travel or spend time in other States. Another important show of support for the consumer is their desire to be in all areas for the PPO side of things. Some carriers will cherry-pick areas and avoid those that are more expensive or difficult to deal with in terms provider negotiations. 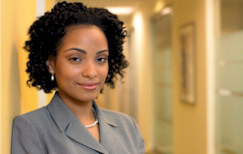 Blue Shield opted to provide insurance to almost all areas which speaks to their core values. 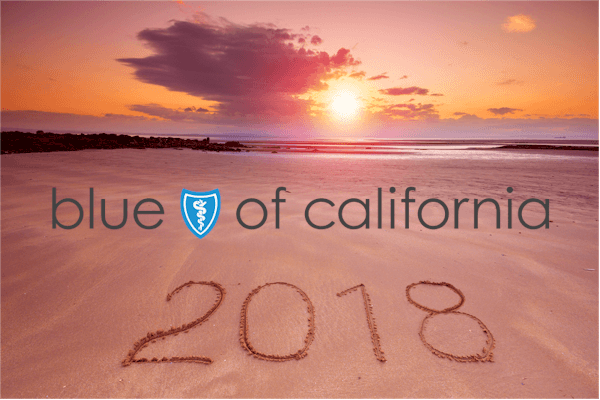 Blue Shield of California was one of the first carriers in California to offer strong preventative benefits before mandates came along requiring it. They also had very competitively priced HSA's plans when the program was in it's infancy and brought about embedded deductibles which favor the consumer much more so than a cumulative family deductible. Most importantly, Blue Shield is a large provider of health insurance in the State and keeps the other big players honest. They have grown significantly in the last few years with aggressive plan offers and a push to make the day to day dealings with the carrier much easier. Let's look at their current plan offering. On the individual/family market, they have been front and center in adopting the Covered California marketplace and ACA health law mandates. The new push is towards more comprehensive plans with a set of core benefits. For example, brand RX is available on all plans and there are not carve outs like on many other plans as regards to diagnostic lab, x-rays. 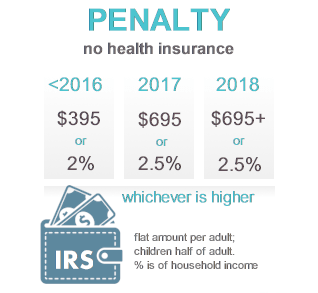 What changes is primarily office visit copay amounts and number, annual deductible, annual out of pocket max, and co-insurance percentage. Beyond these points, the plans are fairly streamlined. Of course maternity is covered on all plans and preventative is covered at 100% for eligible expenses in-network. 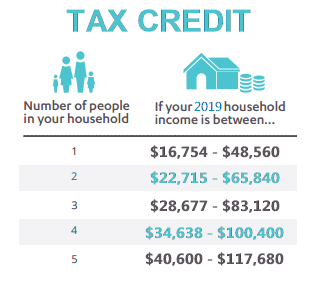 On the Small Group market, they offer the flexibility to offer HMO's, PPO's, and HSA's to all employees which provides a great deal of flexibility. Their PPO Small Group plans have been very competitive and pretty hard to beat especially at the low to middle end of the benefit scale which is where everything is heading. They have also been very competitive as of late with the F plan pricing for Medicare supplements and rival AARP and other previously low-priced options. All and all, Blue Shield has become a very strong carrier and the last few years have seen a sizeable increase in the marketshare and competitiveness. You can run your Blue Shield of California Health Quote here to view rates and plans side by side from the major carriers...Free.